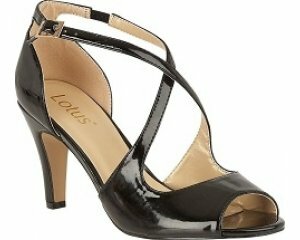 Lotus Ace is a ladies open toe sandal. It features a faux leather upper. 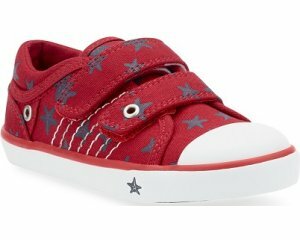 The buckle fastening ankle strap allows for adjustability, while still maintaining a secure fit. An approximately 7cm wedge heel adds a boost in height with the cork effect adding detailing to the sandal. The diamante toe strap shows a touch of sparkle to the sandal, allowing it to be dressed up of dressed down to suit any occasion. Step into style with Lotus Ace .